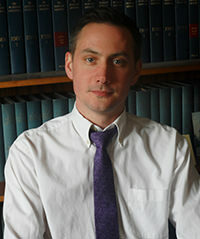 Matthew qualified as a barrister in 2002 and went on to complete further qualification as a solicitor in 2005. Matthew is a court and police station duty solicitor as well as an excellent trial advocate. Matthew is the head of our criminal department, leading his team as well as regularly attending the police station and courts himself. Matthew prides himself on getting good results for his clients and is known for his professionalism and tactical case management.